The latest tally of cases of fever due to Zika virus reported in Rajasthan is 131. This includes 41 pregnant women and of the total 131, 117 people have recovered after treatment. But it is quite clear that the disease is here to stay and we would be facing it year after year just like we face dengue and chikungunya. Is India ready to tackle this disease which has long-term impacts? Other than symptoms like fever, joint pain and skin rashes, the virus also leads to microcephaly in babies born to women who contracted the fever during pregnancy. Studies suggest that such birth defects can be present in 7 per cent of infants and might be more frequent—nearly 13 per cent infants— whose mothers had been infected early in pregnancy. 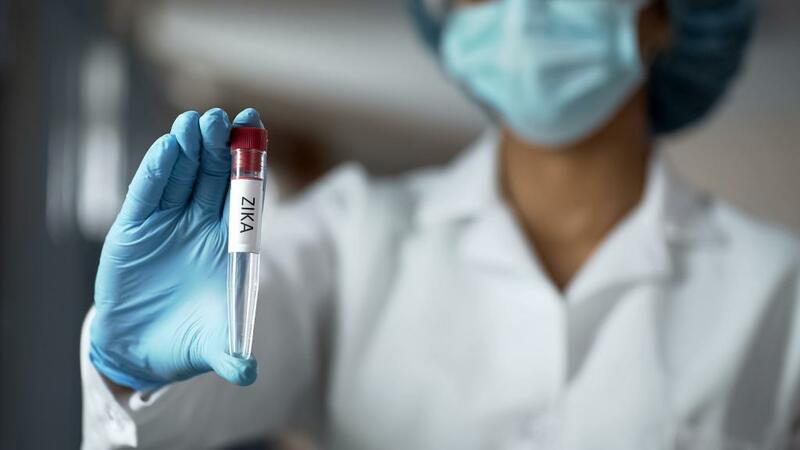 After the World Health Organization (WHO) declared Zika fever as a public health emergency of international concern in February 2016, the Centre decided to make monitoring plans. The government planned to train community health workers to identify the symptoms and get the patients tested. All pregnant women were to be tested and those found infected were to be counselled for termination of pregnancy if it is legally possible. Even the infants suspected to be suffering from microcephaly were to be tested for the presence of Zika virus. But India does not have enough infrastructure for this. The first baby suffering from microcephaly was tested in Delhi in 2017 but it could not be proved if the virus was the reason behind the small head. India doesn’t even have a way to prove that the virus has increased the incidence of microcephaly as there is no data on existing incidence of such diseases. What we have is a recent paper—the bulletin of WHO—that says that in India, every one in 4,348 newborn could be affected by microcephaly. Another estimate done in 2016 showed that prevalence of microcephaly was 2.30 per 10,000 births but this study was rejected by WHO and the Centre, say media reports. Clearly there is no clarity. Even if adequate testing was available, it might not help. Antibodies against the virus have been reported from Bharuch district of the then Bombay State, Gujarat and Nagpur in 1954. The tests that are currently used are antibody based. India can establish that the increase in microcephaly is linked to Zika virus if we regularly monitor the cases of fever and check babies for presence of the virus. But the Zika virus infection is often asymptomatic and we would regularly miss the cases that need to be followed. Then there is the fact that this congenital disease has many triggers other than Zika virus. For one, exposure to agrochemicals, such as glyphosate has been implicated. While it might be high time that we develop a strategy to address the aftermath of the disease, there do not seem to be many options. In malaria, environmental management of the vectors had proved effective. This involves simple steps like removing the breeding spaces. But this was just experimental and we have failed to implement this too effectively. Zika virus gives yet another reason to manage vectors well.